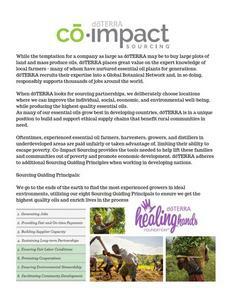 doTERRA is the world leader in sourcing, testing, manufacturing, and distributing CPTG® essential oils through a global network of more than six million customers. doTERRA, the Latin derivative meaning “gift of the Earth,” sets the standard for essential oils by providing to its customers the most tested and most trusted oils and having developed the expertise and commitment required to derive these unique oils directly from the best sources in the world. 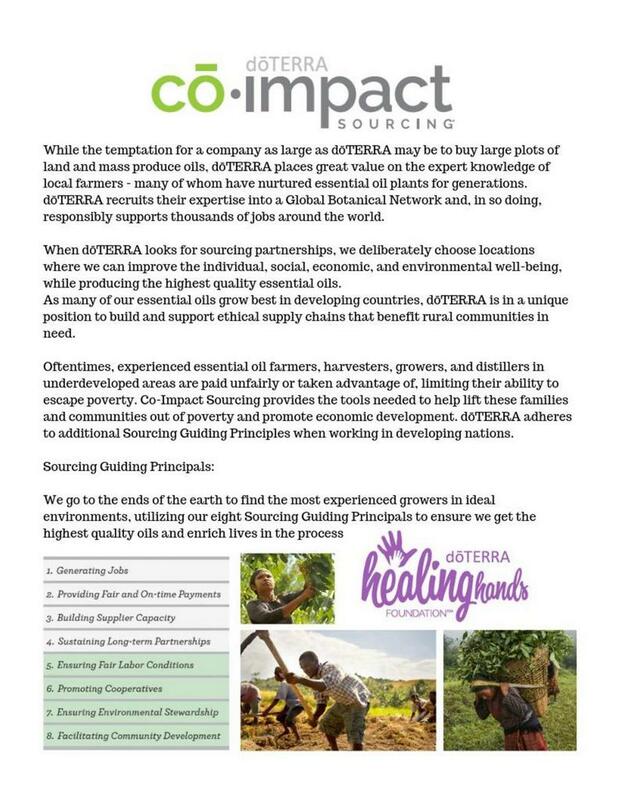 doTERRA Co-Impact Sourcing® provides local growers and distillers fair compensation for their efforts, creating stronger local economies and a healthier, stable supply chain. In addition to a premium line of single-plant extracts and proprietary essential oil blends, the company offers oil-infused personal care and spa products, dietary supplements and healthy living products for the home. 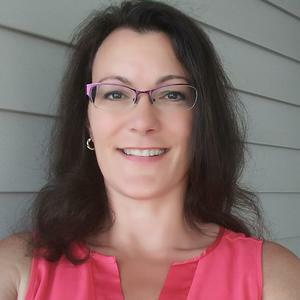 Shawna and her team are passionate about providing education, community & connection, and empowering others to become healthier physically and emotionally, while reducing toxins in their home.